Many people say that breaking the glass will solve the problem quickly. However, if the right procedure is not followed then breaking the glass windows of the car could harm the people sitting inside it. Therefore, it is better to call Master Lock Key Store to avail efficient services at reasonable prices in Cypress, CA. Our team of talented professionals is available 24/7 to provide highly effective services with a quick turnaround time. Feel free to call us in the area of Cypress, CA in case of any emergency, as we provide 24/7 service to address your problems and deliver efficient results. 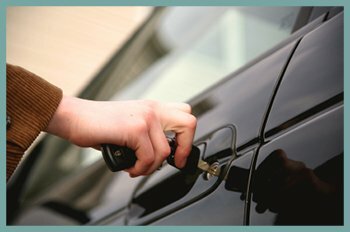 If you lost or misplaced your keys and are facing a car lockout, call Master Lock Key Store at 714-824-4161 and let us fix your car lockout problem in no time. To provide unmatched services, we have fully equipped mobile vehicles with GPS systems to reach you and solve your issues at affordable and reasonable rates. 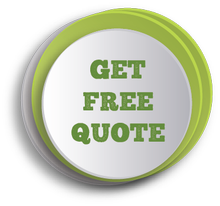 Call us right now at 714-824-4161 to know more about our auto locksmith services!